The list is about the top 9 billionaires personalities of the world, and we put the number 1 richest person of each country in this list. 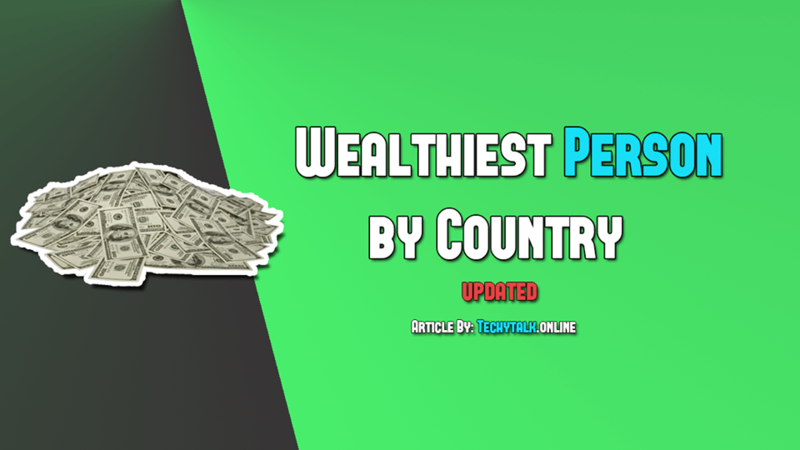 There are lots of people when reads this article might know about all of them, but, I guess there would be lots of others too who don’t know about their nationality. We are providing you the list of all of them with their countries and their names. 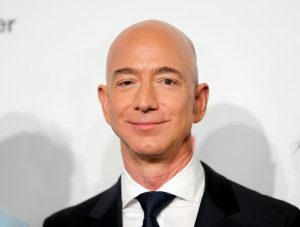 Jeff Bezos was born in Albuquerque, New Mexico, United States. He is the founder and chairman of Amazon and holding $140 billion Net-Worth. 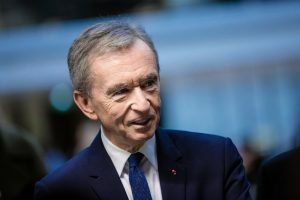 Bernard Arnault was born in Roubaix, France. 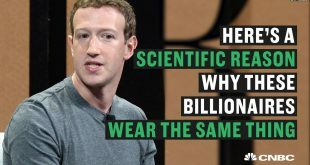 He is the CEO of LVMH, the world largest luxury-goods company, and he is holding $67.8 billion net-worth. Carlos Helu was born in Mexico City, Mexico. 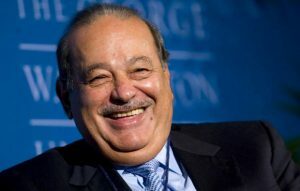 He is the owner of different businesses in the country and holding $65.7 Billion Net-Worth. 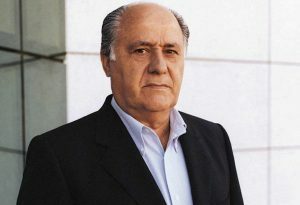 Amancio Ortega was born in Bosdongo. 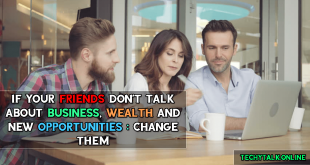 He is the founder and former chairman of Inditex fashion group, best known for its chain of Zara clothing and accessories shops. 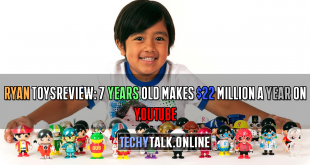 He is holding $60.4 billion Net-Worth. 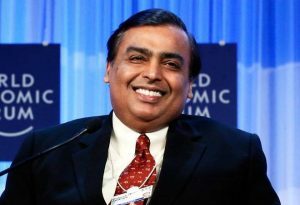 Mukesh Ambani was born in Aden, Yemen, but he is brought up in India. He is the chairman and managing director of Reliance Industries Limited and holding $46.7 billion Net-Worth. Ma Huateng was born in Chaoyang, Shantou, China. 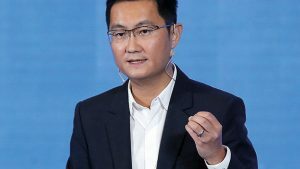 He is the founder and CEO of Tencent and holding 37.9 billion Net-Worth. David Thomson was born in Toronto, Canada. He is a chairman of Thomson Corporation and holding $29.8 billion Net-Worth. Tadashi Yanai was born in Chuocho, Ube, Yamaguchi Prefecture, Japan. 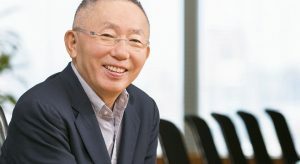 He is the founder and president of Fast Retailing and holding $23.8 billion Net-Worth. 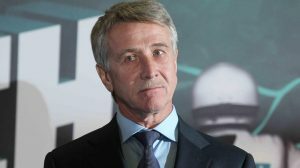 Leonid Mikhelson was born in Kaspiysk, Russia. 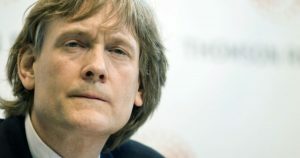 He is the CEO, chairman and major shareholder of the Russian gas company Novatek and holding $23.7 billion Net-Worth.